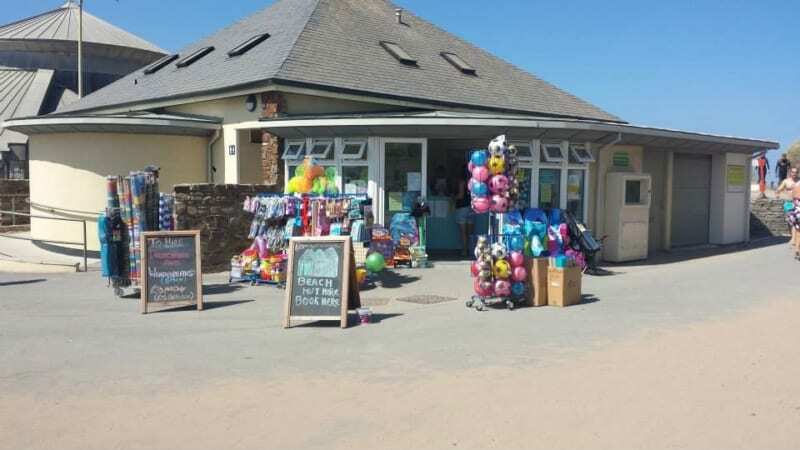 The Summerleaze Beach Office sells beach goods and provides information to visitors about the local area. It is also the booking office for the beach huts on both Summerleaze and Crooklets beach. There are around 50 hours per week available (from July to September) which will split between two applicants. The Beach Office is open daily for Easter and June to September. During peak season (July and August), staff members are required to cover the 9.30am-5.15pm shifts. The beach office will close at 1pm during bad weather and particularly quiet times. During low season (Easter, June and September), staff members are required to cover the 9.30am-1pm shifts, with flexibility to open later during good weather and busy times. The hourly rate of pay exceeds the National Minimum Wage. Send your CV and covering letter to hr@visitbude.info . Successful applicants will be invited to an interview. Bude Area Tourist Board (BATB) is the official organisation responsible for encouraging visitors to Bude. BATB works closely with the public and private sectors to deliver a programme of targeted marketing initiatives aimed at increasing visitor numbers, growing visitor spend and creating jobs. We receive no public funding. All of our income is derived from booking commission, shop sales and membership fees. Through our Tourist Information Centre, website, guide publications, social media, targeted marketing and extensive PR campaigns, we are able to reach a large audience, spreading the news about Bude and what it has to offer and promoting the Bude area as the No 1 place to visit.